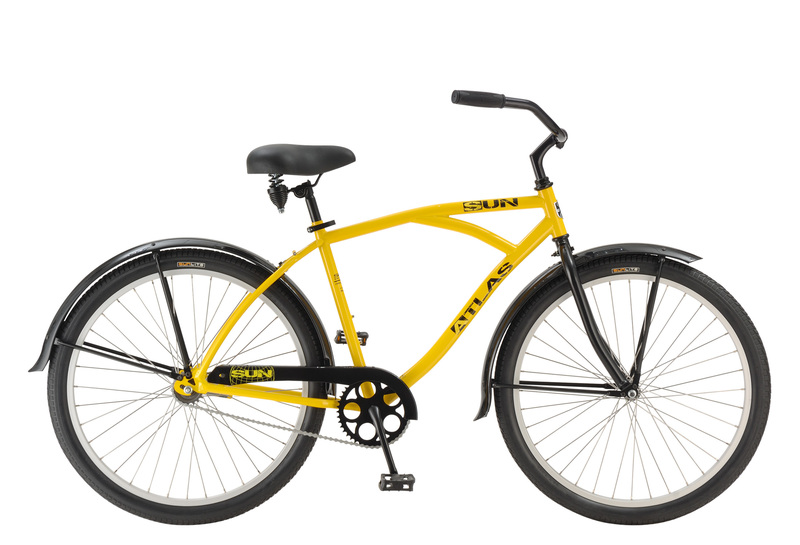 The Atlas is a work horse made to withstand the demands of light industrial use or enjoying a day at the beach. This cruiser has the stamina for whatever your day can throw at it. 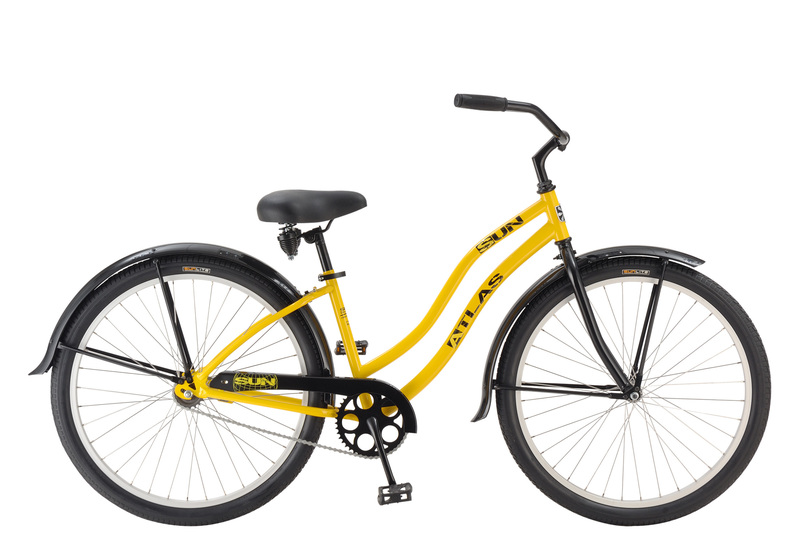 You'll find the Atlas outfitted with a mix of rugged components, an extra comfy saddle and grips that won't disappoint.